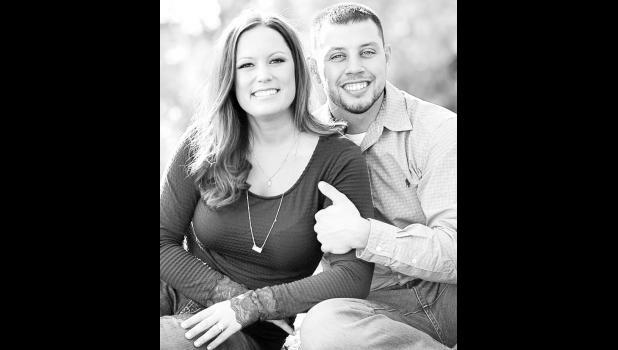 Jerry and Lee Ann Froelich of Tecumseh, Jeff and Anna DeBusk of Topeka and Tammy and Marty Bussen of Mayetta are happy to announce the engagement of their children, Kaley Ann Froelich to Matthew Allan Luz DeBusk. The future bride and groom are both employed by Westar Energy and attend Washburn University. The couple will wed April 16, 2016.